Williams was the founder of professional basketball in Texas as well as displaying skills as a wizard of the hardwood. He was the first prep player in Texas history to make the all-state team three years in a row. He led Avoca to a 44-1 record and made the all-tournament team in every tournament that Avoca entered. 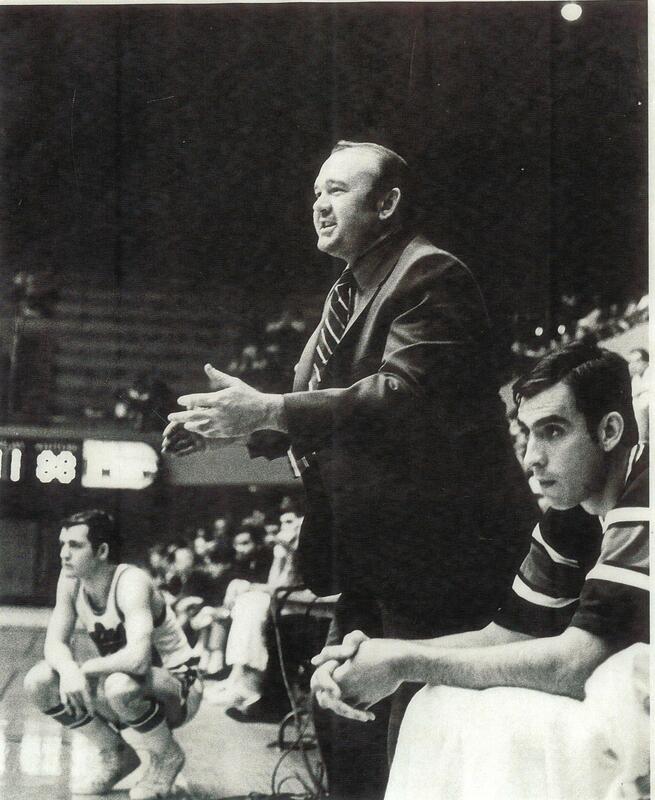 His sharp shooting continued at SMU where he made the All-SWC basketball team in 1960. He later was the driving force behind the ABA’s Dallas Chaparrals and served as the team’s General manager from 1967-72.